You are here: Home / Celebrity Events / Ed Sheeran & Macklemore Perform At iHeartRadio Music Festival Together — See The Pics! 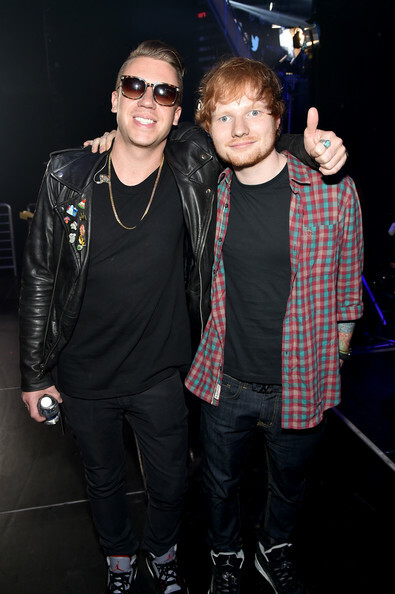 Ed Sheeran & Macklemore Perform At iHeartRadio Music Festival Together — See The Pics! Music artists Ed Sheeran and Macklemore both attended and performed onstage with one another at the iHeartRadio Music Festival at the MGM Grand Garden Arena in Las Vegas, Nevada last night, September 20th. Check out some great pics of these two together onstage. « Check Out The Best of Radio Disney’ Radio Disney Insider From This Sizzlin’ Summer!